Pyramis attended SICAM, the International Exhibition of Components, Accessories, and Semi-Finished Products for the Furniture Industry, that held on the 15th-18th October 2018 in Pordenone area, Italy. Over ­­­­8.000 companies attended the fair, in order to investigate business opportunities. 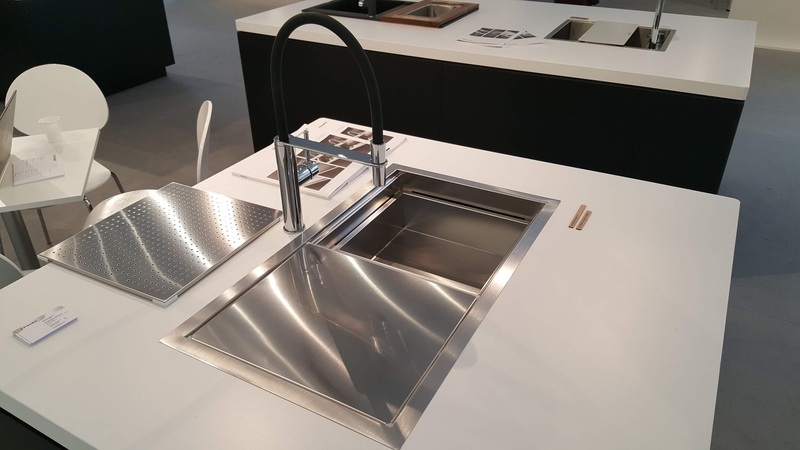 612 exhibitors - the elite of global kitchen furniture industry - showcased their products – the world’s current top level technological and design solutions. Pyramis, as a worldwide sinks manufacturer, could not be absent from such an event. 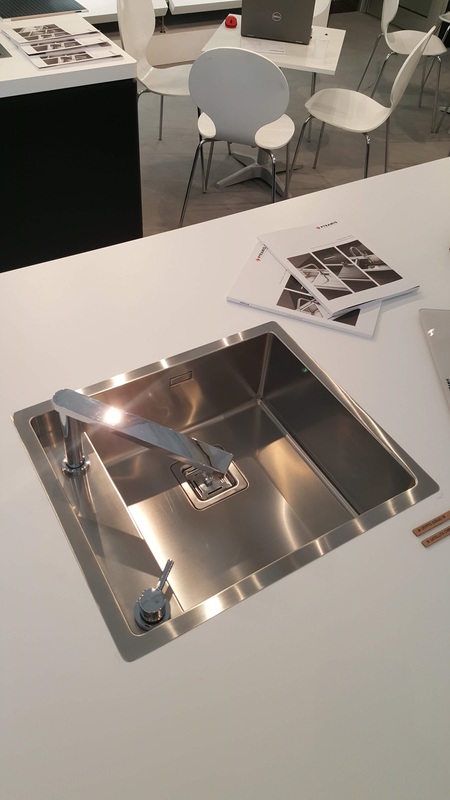 Pyramis, one of the top sinks manufacturer worldwide, presented the latest, unique and high-end models of stainless steel and Pyragranite sinks as well as kitchen taps, in a contemporary, minimal and impressive booth. See related video. 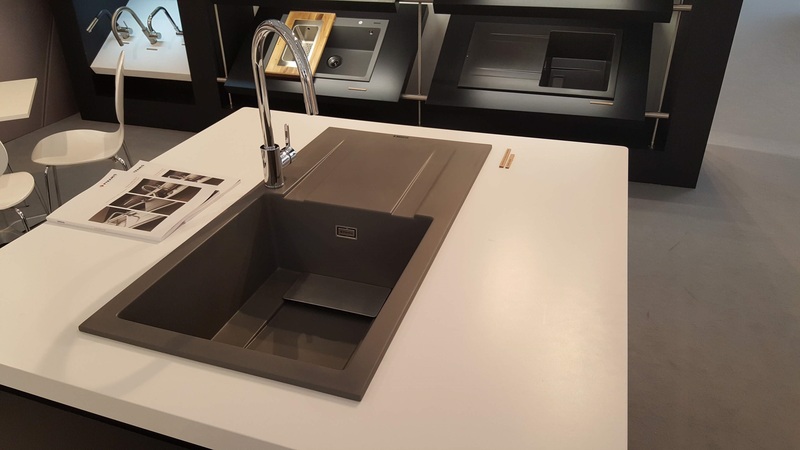 Kartesio, Olynthos, Tekton and Alea sinks managed to capture the most positive impressions, while Marcatta Fusion carbon, Satellita and Cornetta Black Rubber matched the sinks style, adding to their high profile. Pyramis hosted its business partners from all over the world, endorsed its collaborations and created the ground for new collaborations in Italy and abroad.